Students Run LA (SRLA) is a non-profit that provides a free school-based mentoring and physical fitness program for at-risk middle and high school students in the greater Los Angeles area. SRLA challenges at-risk secondary students to experience the benefits of goal-setting, character development, adult mentoring and improved health by providing them with a truly life-changing experience: The training for and completion of the Los Angeles Marathon. Through this life-changing experience, SRLA students discover their best selves and learn how to make plans for the future. Thousands of SRLA students participate in the Los Angeles Marathon annually. Each year, an average of 95% of the SRLA students who run the marathon complete it, and 95% of the SRLA seniors who finish the marathon graduate from high school. On March 18, 2018, SRLA brought nearly 3,300 runners to the starting line of the Skechers Performance Los Angeles Marathon, and 99% of them completed the full 26.2-mile course! SRLA groups are found in middle and high schools throughout the greater Los Angeles area. Please see Participating Groups for a list of these schools. How do I join SRLA? Students in grades 7 through 12 can join Students Run LA at their schools. At the beginning of the school year, students can inquire at the main office of their school to learn more about the availability of the program. If the school has a SRLA group, students can ask about joining the program with the SRLA leader at their school. Educators volunteer to establish SRLA programs at their schools. To start a SRLA group at a new school, teachers should submit an application to the SRLA office during the month of April. Applications can be found on this website after April 1st under Get Involved. New and returning participants will be invited to the annual SRLA Training Conference in the summer. The establishment of new SRLA groups depends on availability in the program and requires school district approval. What schools are eligible to join SRLA? On the East:The 605 Freeway to the San Gabriel River to the Ocean. On the North:The Angeles National Forest. What does it cost a student to participate in SRLA? Students do not pay to participate in Students Run LA. The costs to support a student in the program are covered by the fundraising efforts of SRLA. Students Run LA is a private non-profit organization that accepts tax-deductible donations at any time. Please donate here to make a tax-deductible contribution to SRLA. What is the impact of marathon training on a teenager? SRLA students become physically active for an average of ten hours a week as they prepare for the marathon. SRLA students who finish the marathon tend to graduate from high school. SRLA students report getting better grades and missing fewer days of school. SRLA students are more likely to have plans for post-secondary education. SRLA students develop life-long habits of regular exercise and healthy living. How do I volunteer for SRLA? SRLA has several volunteer opportunities throughout the season. To learn more, email info@srla.org. How do I donate to SRLA? 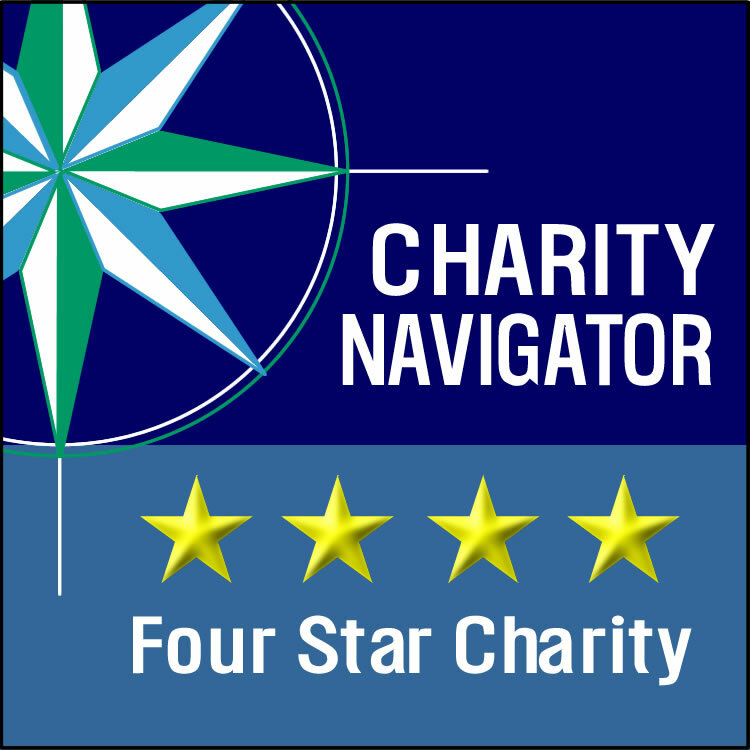 SRLA is a 501(c)(3) non-profit organization, and all donations to SRLA are tax-deductible. SRLA receives donations at all times during the year. 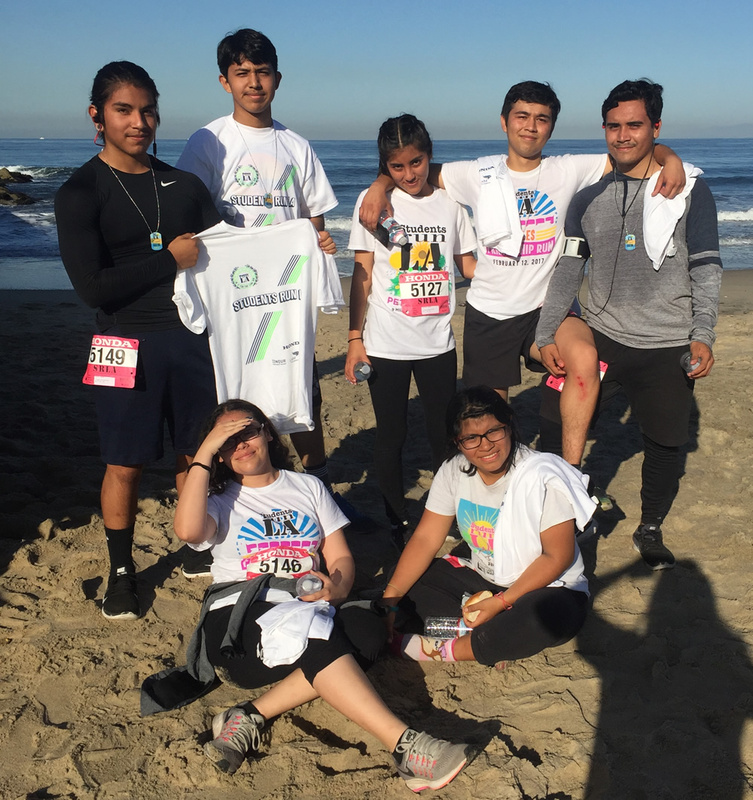 Donations cover the costs of all of the equipment and services that SRLA students receive, including uniforms, race entry fees, running shoes, transportation, and nutrition. Please donate here to make a tax-deductible contribution to SRLA.